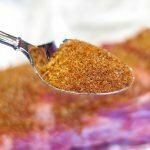 This simple and basic barbecue dry rub is the best seasoning for tastier ribs, beer can chicken and anything that that goes on the grill. I often flip to this rub recipe in Steve Raichlen’s, “How to Grill” bible. 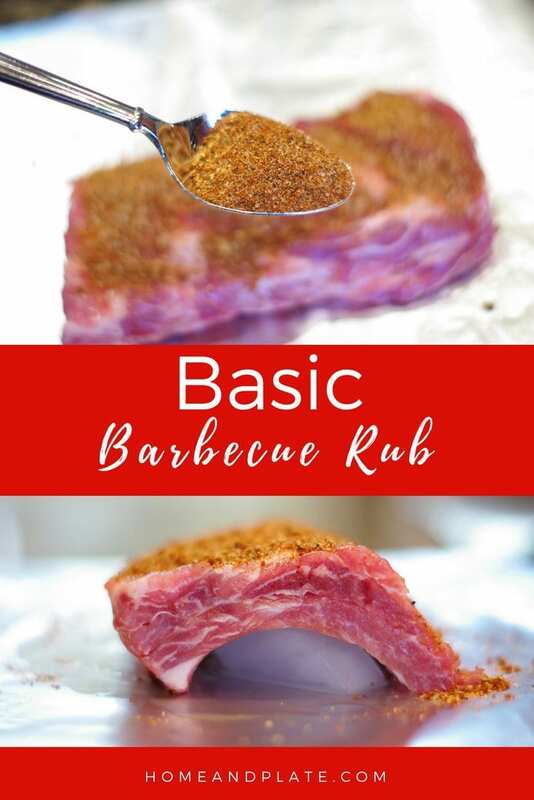 This simple basic barbecue dry rub will lead to raving reviews for anything you grill. Trust me! 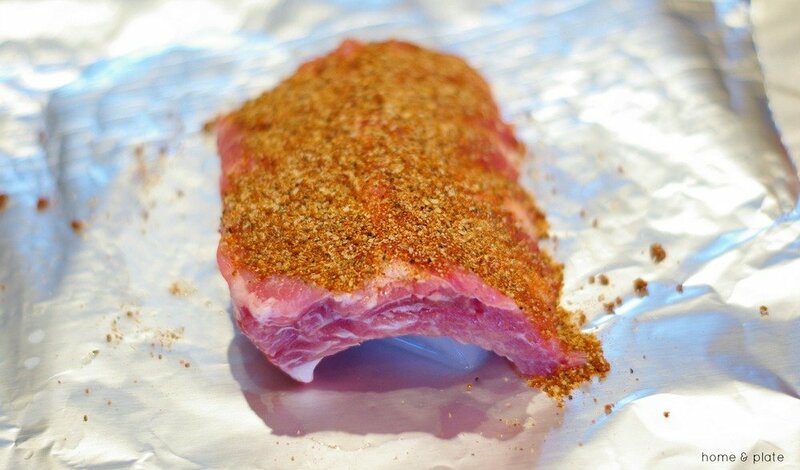 Enhance the flavors of baby back ribs by adding this homemade barbecue rub to the meat or add homemade barbecue rub to beer can chicken and throw it on the grill. 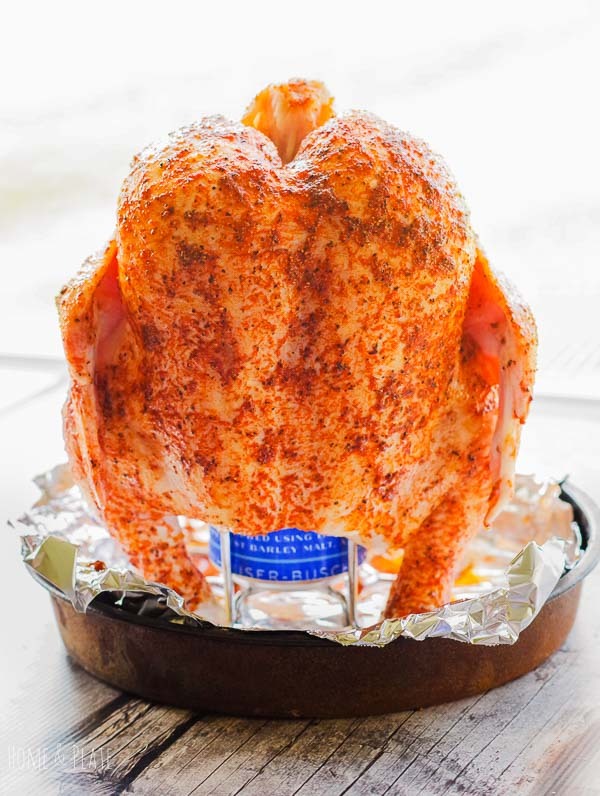 This simple and basic barbecue rub is my go-to for tastier ribs, beer can chicken and anything that needs seasoning or fantastic flavor before going on the grill. 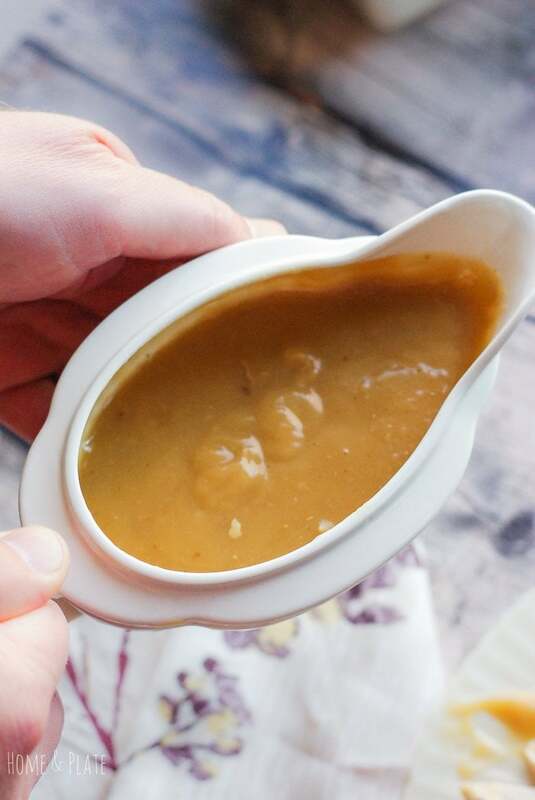 Combine all the ingredients in a mixing bowl and work with your hands to break up any lumps of brown sugar. Keep the rub in an airtight container for up to 6 months. It takes no time to prepare and you’ll have plenty to last you a while. Enjoy!